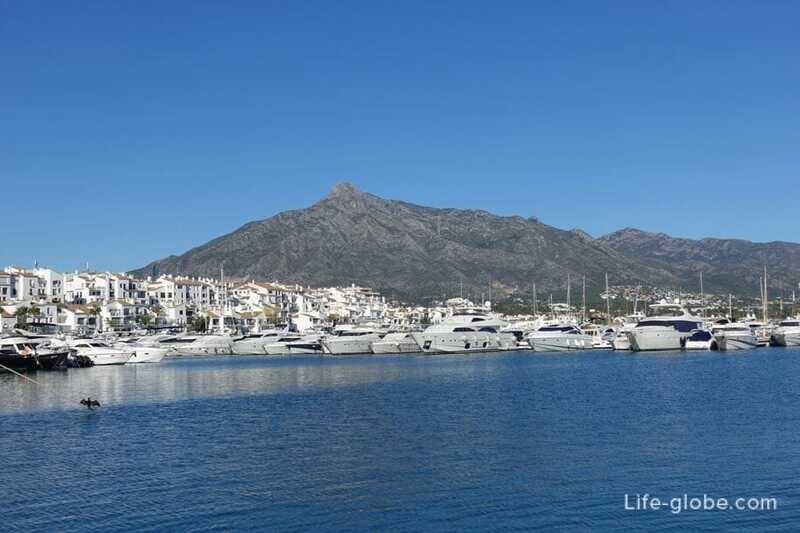 Puerto Jose Banus, more commonly known simply as Puerto Banus - pier, a yacht Marina, a luxurious port, and the famous harbour for luxury yachts and boats. 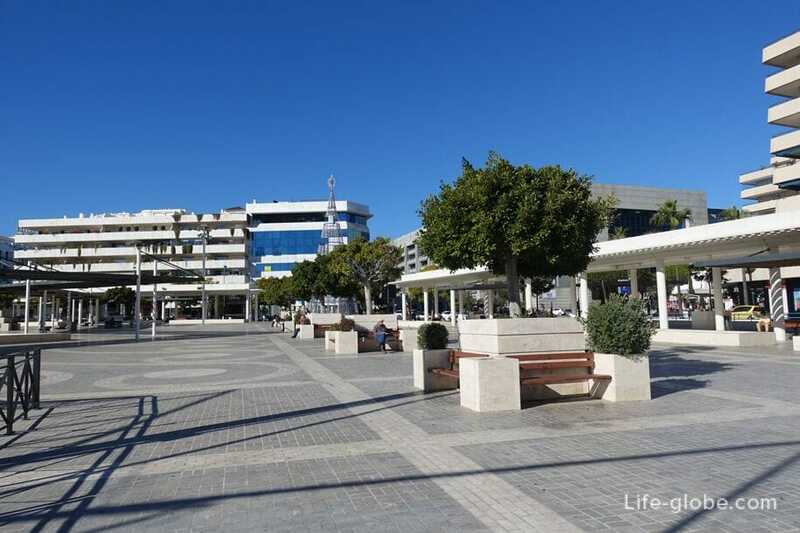 The port was built in may 1970 by Jose Banus, a local property developer, as a luxury yacht Marina and shopping complex. 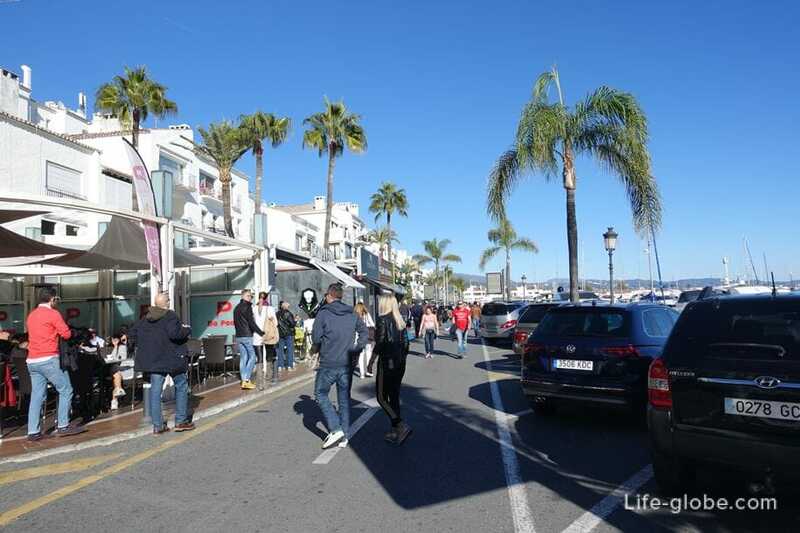 Since then, Puerto Banus has become one of the most luxurious and most visited places in Spain with 5 million visitors a year. 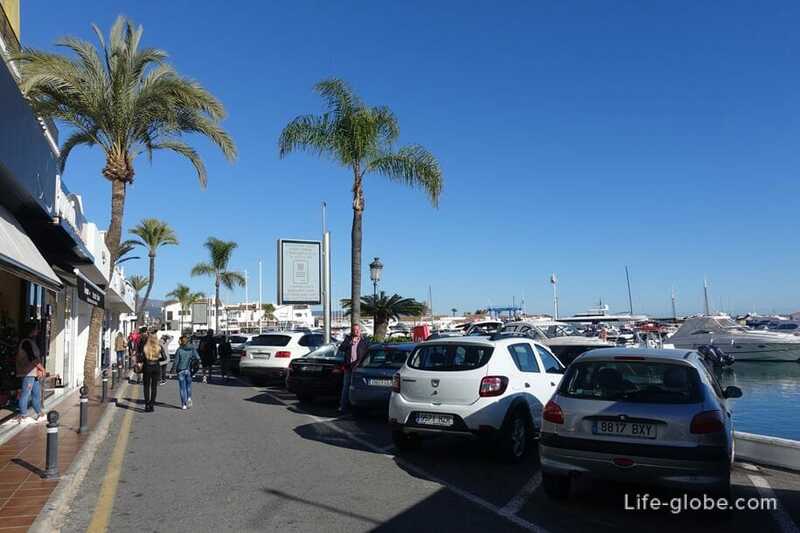 The port and still enjoys wide popularity among "ordinary" tourists and international millionaires, multimillionaires and celebrities. 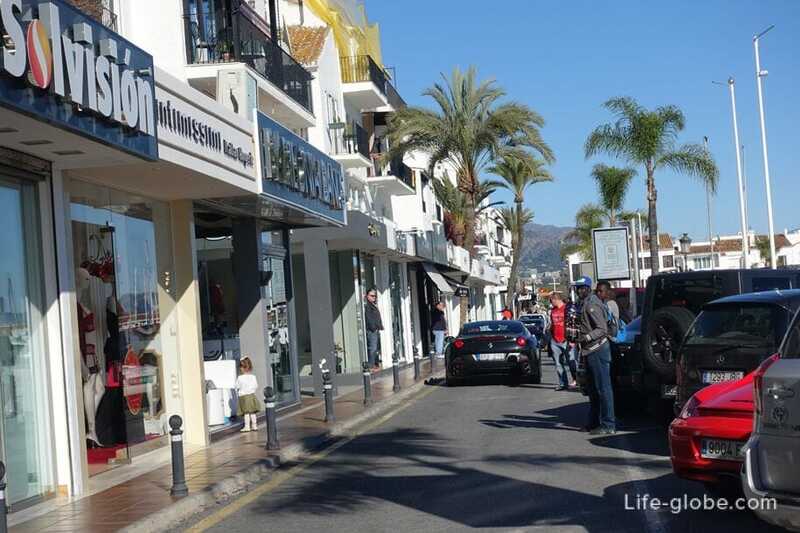 Puerto Banus is snow-white yachts, luxurious cars, the best restaurants, Nightclubs and boutiques (such as Christian Dior, Gucci, Versace, Dolce & Gabbana and others) of the Costa del Sol. 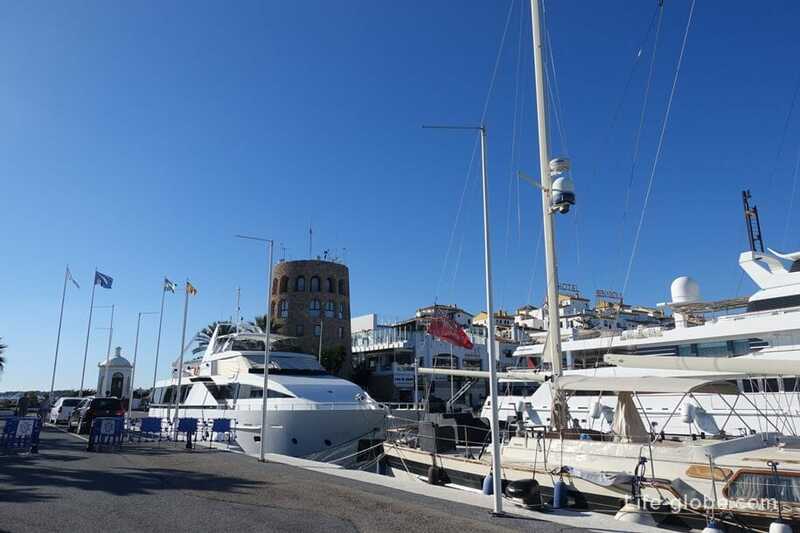 This is the place where you can enjoy the luxury and glamour, where the air is continuously smell of money, and the rich come to the port to show off their new expensive toys. 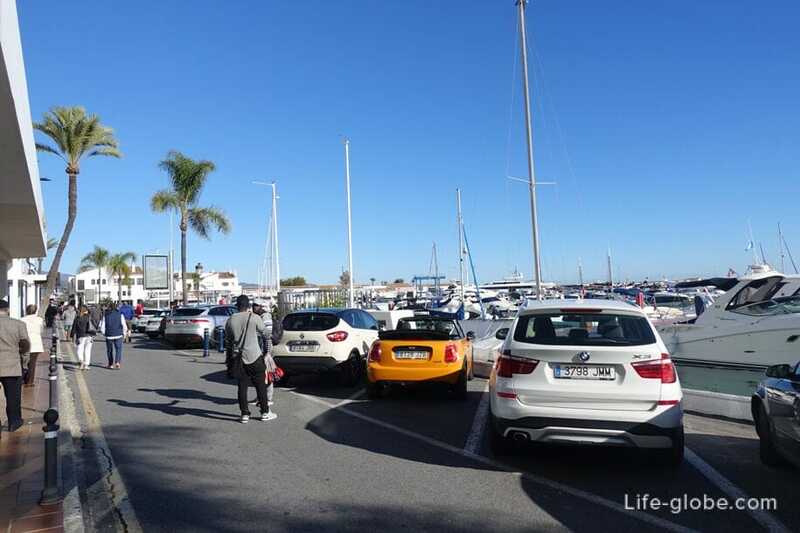 Here you can easily meet a world celebrity or a millionaire in an expensive suit and a gold watch, leisurely strolling, and often just passing along the coast on his brand new luxury Ferrari, Rolls Royce, Lamborghini or Bentley. 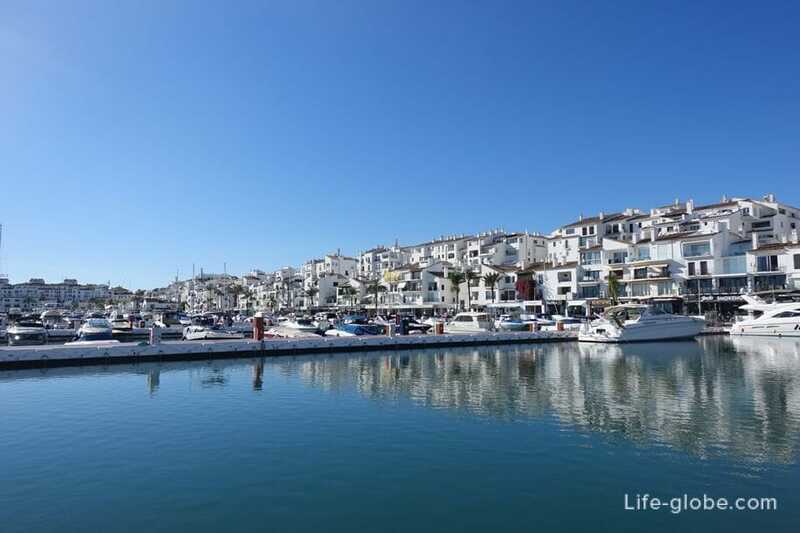 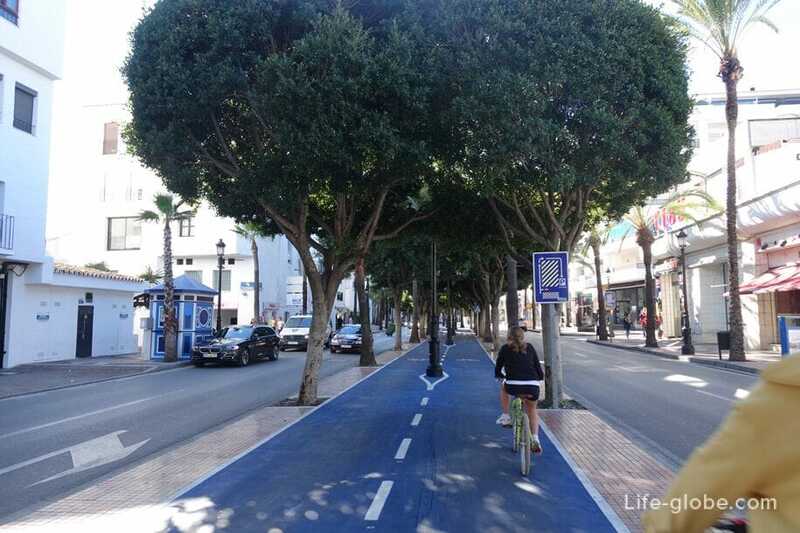 Along the port there is Ribera street, on one side of which yachts lined up in rows, and on the other, the most expensive boutiques, restaurants and bars of Buerto Banus hang in a snow-white lump. 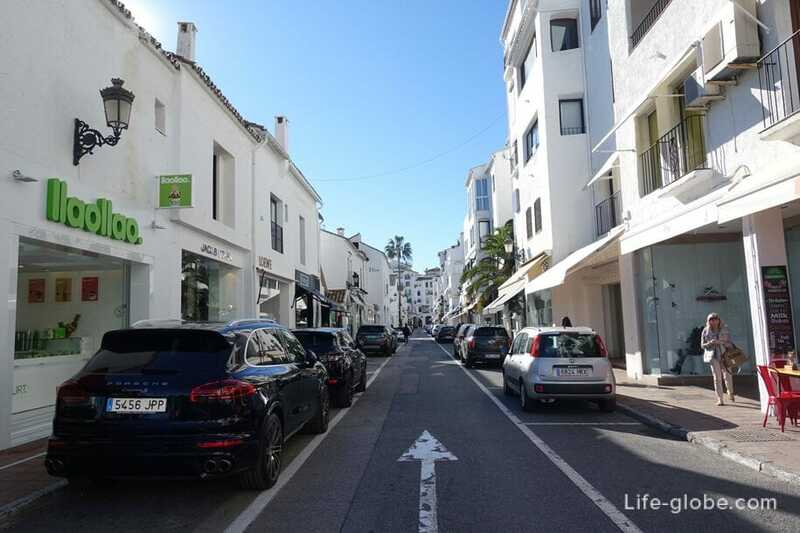 Ribera street is quite narrow, so if it decided to drive another Euro millionaire on his shiny horse, passers-by simply have nowhere to go, except to disperse and watch the slow progress of the car. 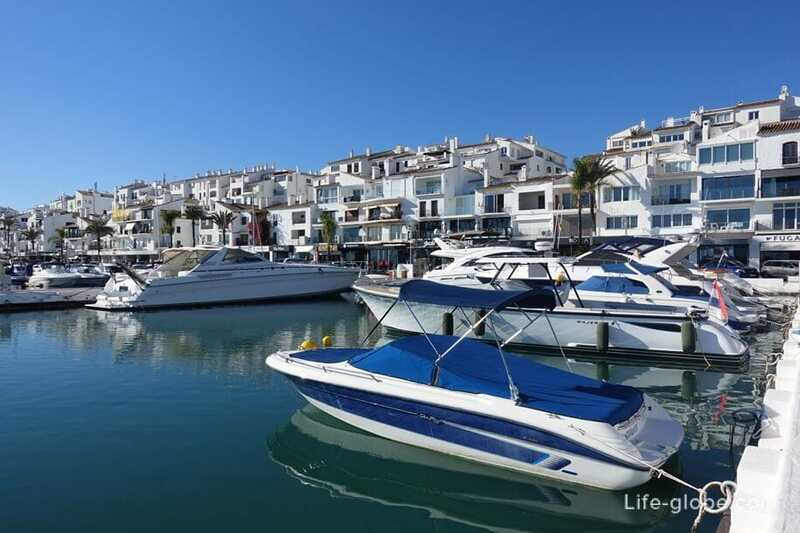 Puerto Banus was originally only a port in Marbella, but for many it has already become something big - a separate city-port (city in the city) where you can stay and spend your unforgettable vacation, reserving a villa, apartment or room in one of the most luxury hotels in Marbella. 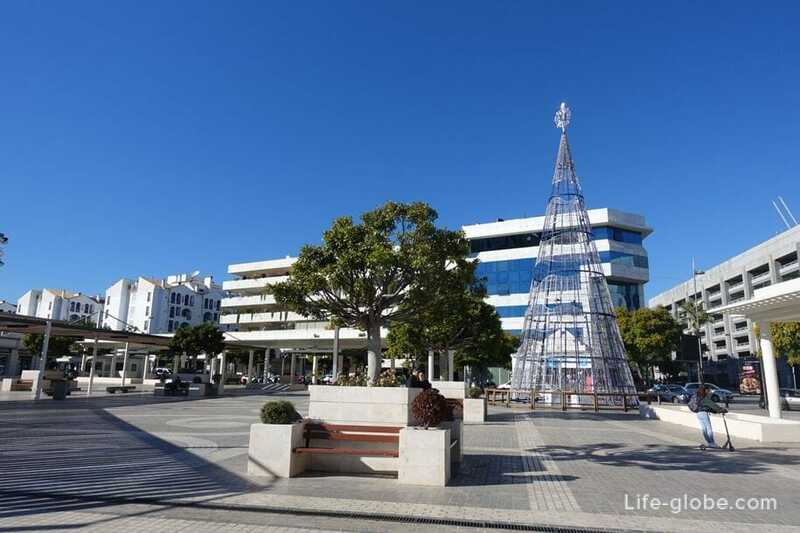 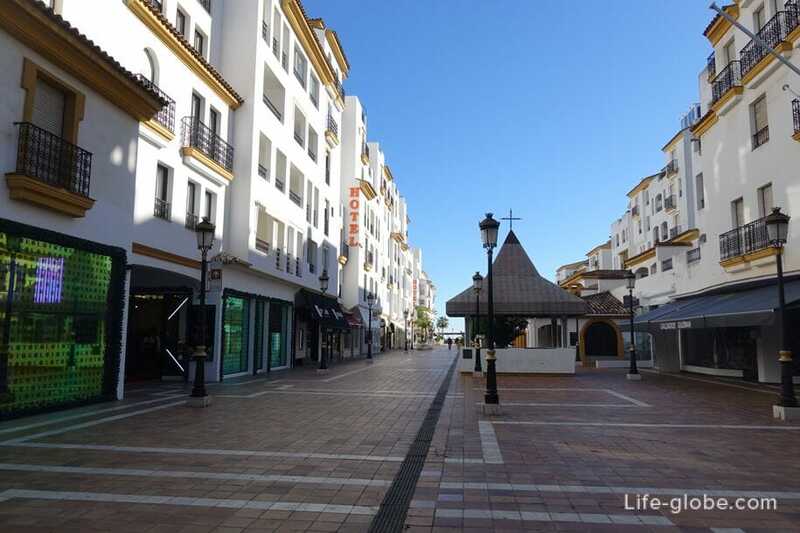 Near port Banus is located famous square Antonio Banderas (Plaza Antonio Banderas) and one of the largest Department stores in Spain (El Corte Ingles). 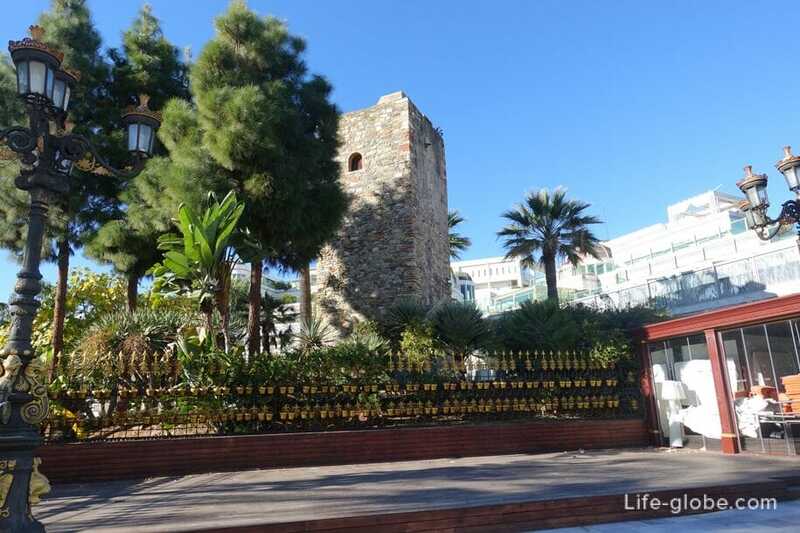 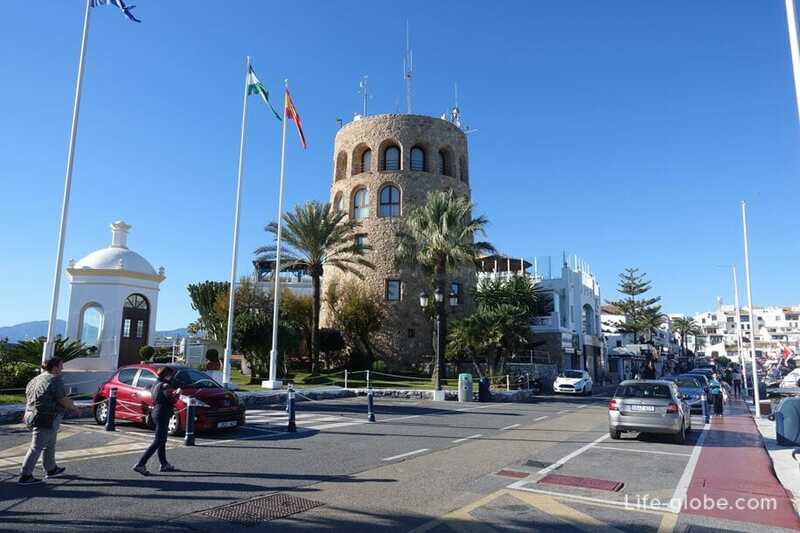 As well as the historical monument (attraction) - Torre Almenara Del Duque. 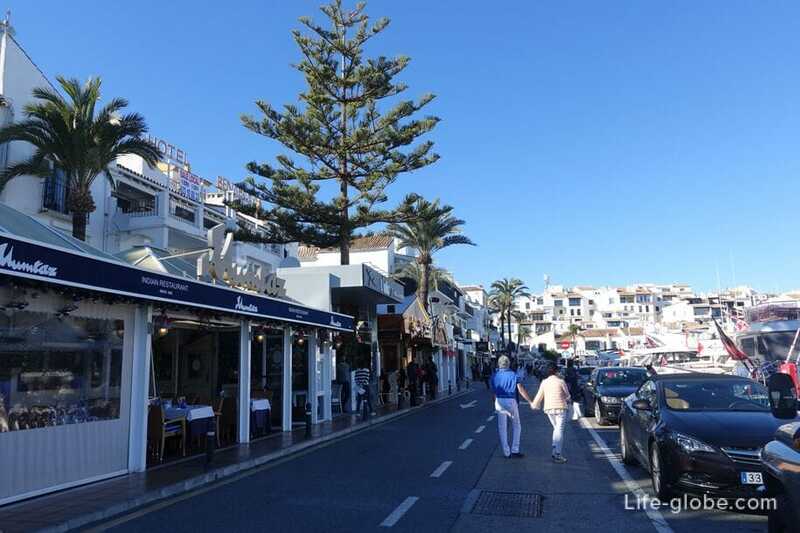 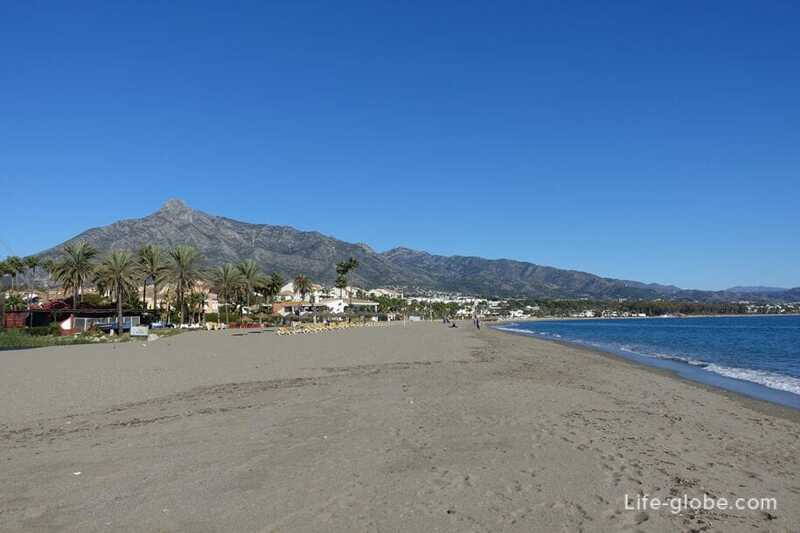 Puerto Banus is located near the urbanization Nueva Andalucia, on the Costa del Sol in the Southeast Spain, 6 kilometres South-West of the historic center of Marbella. 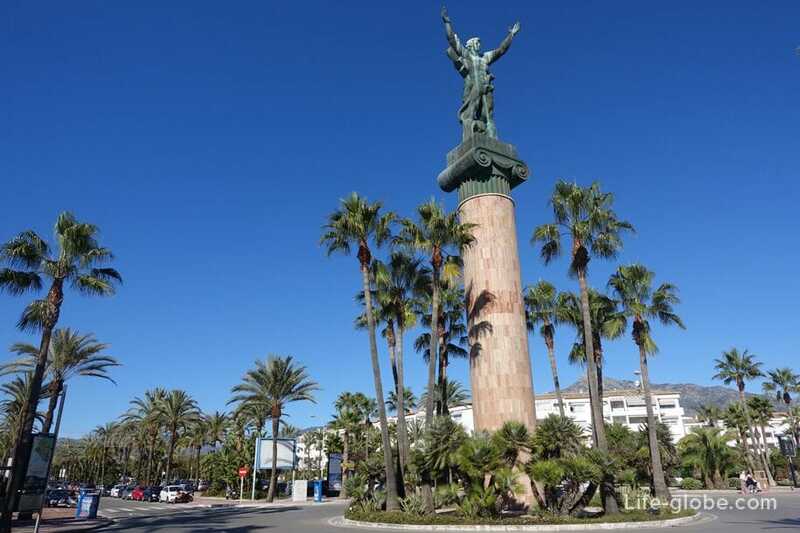 The fastest and most comfortable way to get from downtown or the airport of Malaga (Costa del Sol Malaga Airport) Puerto Banus is taxi. 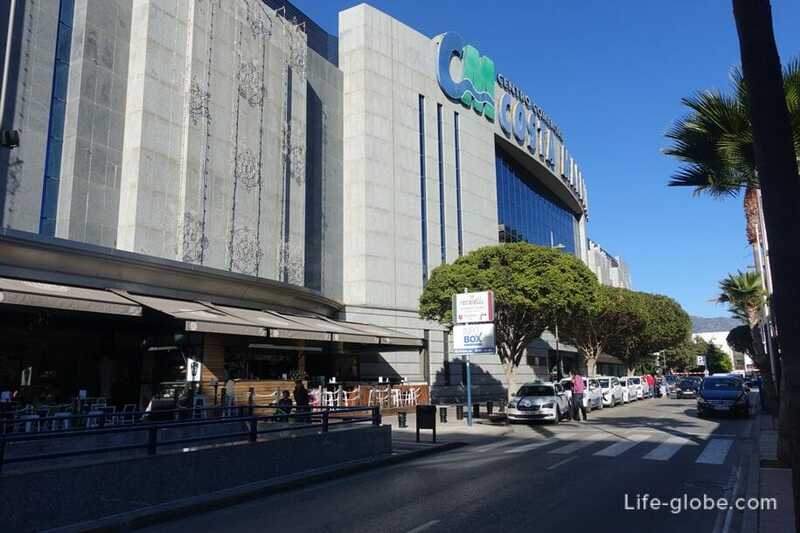 Taxi/transfer service can be booked in advance, even from home. 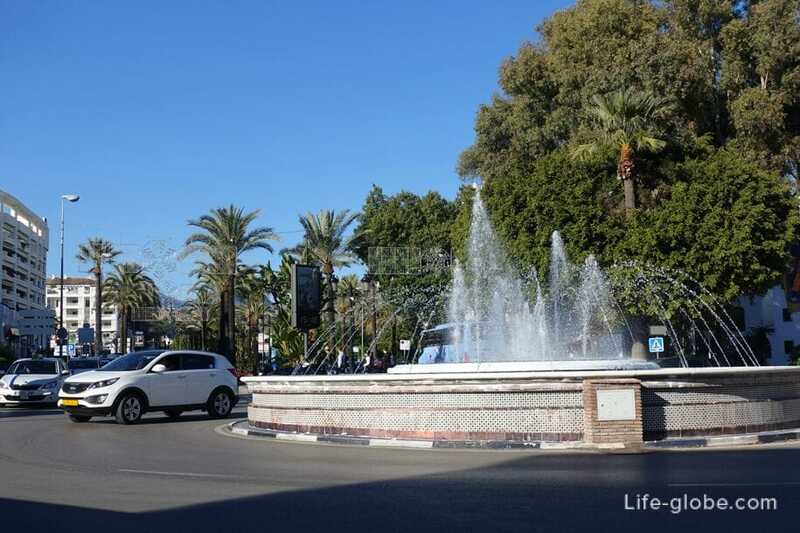 When you order a taxi at any time of the day, at the airport, immediately upon arrival, you will meet your driver with a sign, which will be written your name and surname. 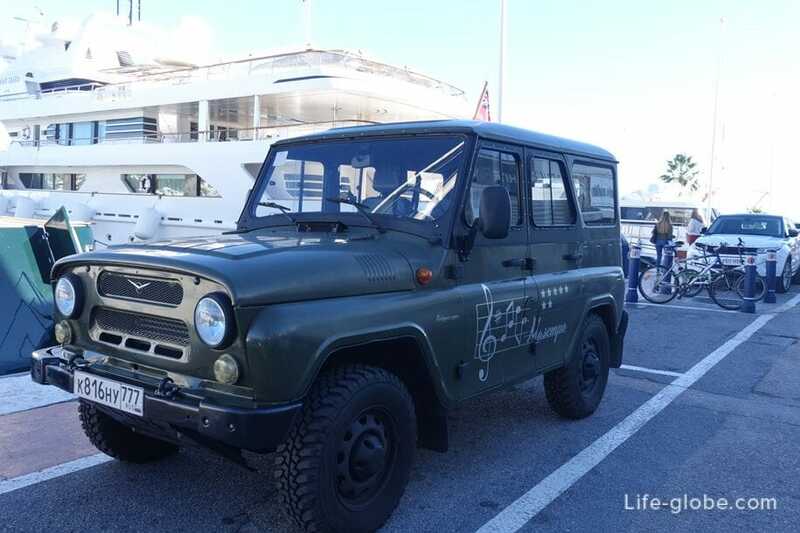 To order a taxi it is enough to inform your flight data!